Hi, I’m Ray, an LTA registered performance coach with over 12 years of experience coaching all ages and abilities. I’ve worked for the ECLTA on talent ID days, coaching county squads, county team Selector and Captain. In 2006 I was presented with the ECLTA Mini Tennis Coach of the year award. 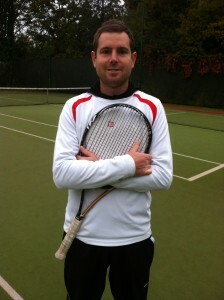 I left school to further my education and tennis development at a full time tennis school. This enabled me to develop my game and help achieve my goals, which resulted in a top 20 ranking in Great Britain for my age. Coaching for 2/3 years with Level 3 qualified coaching status. I am passionate about my coaching and enjoy seening players grow and improve. 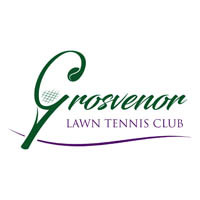 For the past 3 years, I have been coaching in schools development groups and in the ‘Hit’ Schools tennis scheme. 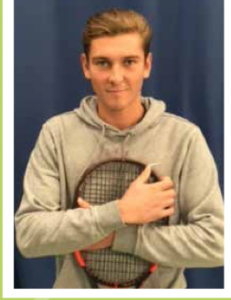 Tennis has always been a part of my life from the age of 7, representing Essex until the age of 18. I have travelled around Great Britain tokening part in a number of National and International tournaments.